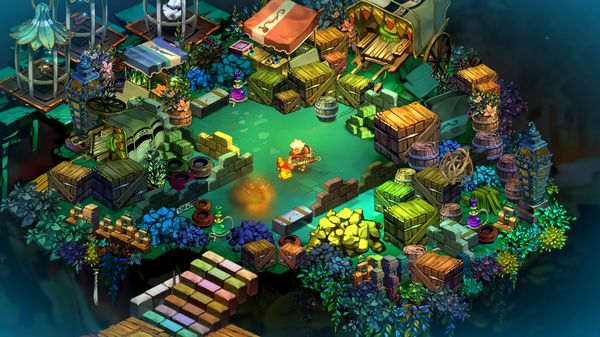 Bastion is an unusual success story in gaming. Not the “clever indie hits it big” aspect; you can expect that to happen at least a few times every year. No, the thing that sets apart Supergiant Games’ beautiful action-RPG is its very existence on multiple platforms. The game was originally released on Xbox Live Arcade, but has since made its way to PC/Mac and iOS platforms. Ports aren’t exactly unusual, but Supergiant’s delivery method was. The team took a full year to re-develop the game for iOS after its summer 2011 launch on XBLA and Steam. 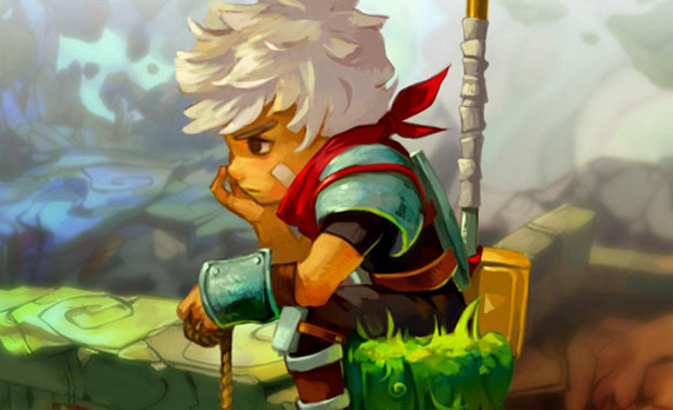 The delay is attributed to Supergiant’s attitude toward ports. Studio founder Amir Rao delivered a talk on “Multiplatformism” at the 2013 D.I.C.E. Summit last week in which he spoke directly to his team’s philosophy on cross-platform development. “Port” is something of a dirty word at Supergiant; the content-complete iOS release took time to develop because of the premium placed on nailing the interface correctly. Even just the initial work on Bastion took time. This is a game that gestated for nearly two years before reaching release readiness. “We started in September of 2009 and we developed the game and developed the game and developed the game,” Rao said. “It was just two of us to start, before we added our audio director and our art director… and all the other people who worked on it. That kind of built up over time. 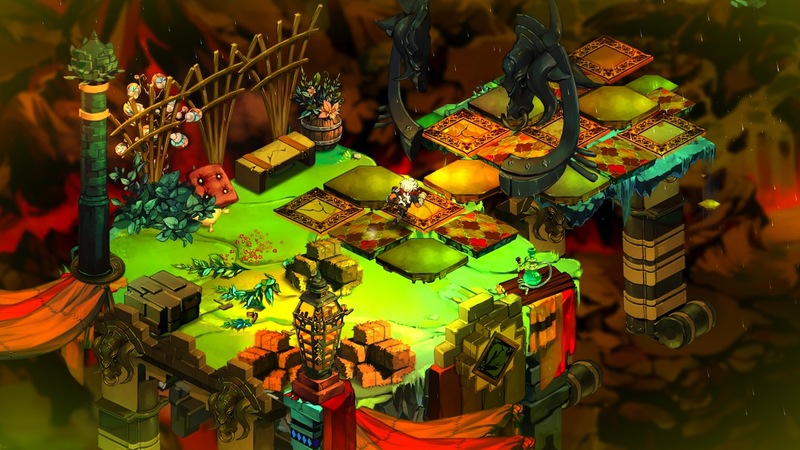 The game fleshed out slowly as the Supergiant team grew naturally, organically. Adding new minds and new perspectives to the project bred different ideas. Some of the game’s most popular elements didn’t come until after this happened. In many ways, this speaks to the overall philosophy at Supergiant. There’s a basic understanding of the fact that the best way to gauge the quality of a work is to actually play the thing. To put aside the baggage of being a game’s developer and step into the mindset of the player. At Supergiant, that awareness has bred a team that is willing to experiment frequently, until things can fall into place. The process of building the game for other platforms was approached with care. Supergiant is a small team – seven back then, and nine as of now – which means that there are only so many resources to go around. Instead of splitting the team up to work on new versions for multiple platforms or add fresh content for those platforms, each new release was tackled sequentially and only after the previous one was out the door. “I think that we were willing to change content more than we were willing to [add it]. We certainly added stuff; there’s a lot of added art that comes with redoing a menu or redoing an interface or redoing a heads-up display. So certainly there were additions, but that’s more to the game feel and the game interface,” Rao explained. That last comment really gets to the heart of Supregiant’s success. This is a small team of passionate gamers, and they’re all people who have the restraint to be able to step back from an ongoing project and consider it objectively. Bastion is a testament to that fact. Rao isn’t willing to discuss what’s next yet, but his enthusiasm speaks to a bright future for Supergiant.